There have been plenty of rumours regarding the upcoming flagship from Chinese smartphone giant OnePlus. People have speculated that the company will be upgrading the device’s display and perhaps also install an in-display fingerprint reader. 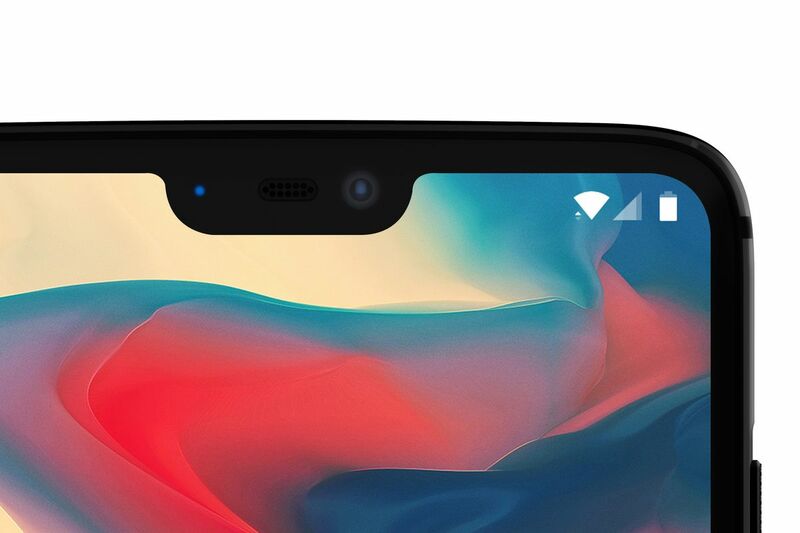 Now in an exclusive interview with The Verge, CEO Carl Pei has confirmed that the OnePlus 6 will be coming with an iPhone X style notch display. Carl Pei has also provided the world with one of the first pictures of the OnePlus 6’s notch display. 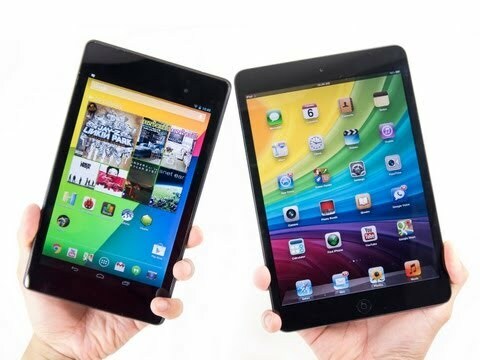 Some of us were quite sceptical of this new design pattern that many of the smartphone makers are adopting. The trend was obviously set by Apple with its revolutionary iPhone X smartphone and to that end it was quite obvious that many smartphone makers are going to copy the design. 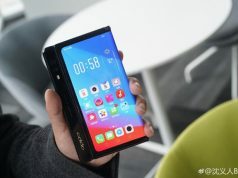 It should have been quite clear that the device will be coming with the notched display after OnePlus’ (which has grabbed a 48% market share in India) sister companies Vivo and Oppo had come out with their own notch style phones. Carl Pei explained in the interview that this notch design was quite advantageous as it essentially just moved the entire notification bar higher up. This, in turn, would give users more content on their device. Pei said that the OnePlus 6 will have a notch which would be bigger than the one found on Andy Rubin’s Essential phone, but it would most definitely be smaller than the one seen on the iPhone X. He also claimed that if the company did not install the proximity sensor and the “critical” LED notifications light there was a very high chance that many of the users would not be interested in buying the device. Also since the device would lack the complex trademark technology like Apple’s Face ID, the OnePlus 6’s notch would in fact be roughly half the size of the iPhone X. Pei has even provided The Verge with the exact measurements of the notch on the OnePlus 6 to be at 19.616 mm x 7.687 mm. However, unlike Apple, OnePlus will also ensure and put in extra effort to see that users would not be bothered by the notches design and have a notch-free experience. One very important question that Pei assured was that OnePlus would go all out to ensure that the phone’s video experience is not hampered. To that end, the company will get a way to disguise the notch so as to match the curvature of the display and hide the notch completely. In the end, he also said that the OnePlus 6’s notch will not be compromising the call quality of the device in any way. 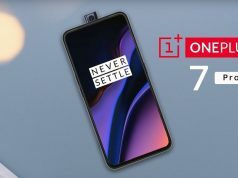 OnePlus will be sticking to its philosophy of delivering the best product possible at an extremely marginal price when compared to competition from other flagship devices. Pei also confirmed for us that OnePlus will be launching a mammoth variant of the OnePlus 6 which would have 8 GB of RAM and 256 GB of internal storage. Did you know Cashify is the official exchange partner for OnePlus? Cashify powers smartphone exchanges for other top brands too – such as Apple, Samsung and Xiaomi. To exchange your old OnePlus device for cash or to purchase the new 5T, go to the Cashify website for instant price quotes and a hassle-free experience. A 5T can fetch you as much as Rs 21,050! LCD vs AMOLED Displays. How to choose? 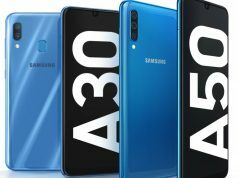 Is The Smartphone Notch Here To Stay?